– Marcia Van Riper is nursing Professor at the University of North Carolina at Chapel Hill. 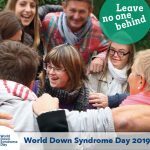 The primary focus of her program of research is the family experience of being tested for and living with a genetic condition, with special emphasis on families of individuals with Down syndrome. Marcia and her international colleagues are currently conducting a mixed-methods, cross-cultural study designed to address existing gaps in knowledge concerning how cultural scripts and a variety of family factors (i.e., family demands, family appraisal, family resources, family problem solving communication, family coping, and family management styles) contribute to adaptation and resilience in families of individuals with Down Syndrome. 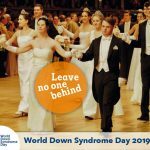 To date, over 1200 parents of individuals with Down syndrome from over 10 countries have participated (e.g., Brazil, Ireland, Korea, Japan, Malaysia, Netherlands, Portugal, Thailand, United Kingdom and United States). 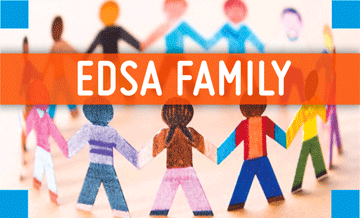 Marcia and her team are looking for more interested families to participate in the study. It is a web-based online survey, using an individual electronic link. Once a survey is completed, the individual electronic link for the survey will become inactive. Findings from this study will help health care providers and researchers to gain an in-depth understanding of the quality of life in children with Down Syndrome and families. The invitation letter for the study is for download here.